We have reached the final weekend of the 2018 season. It will be bittersweet in several ways. This series marks the final one with John Gibbons as manager. The Blue Jays traded away one of the last major pieces from that magical 2015 playoff run as Josh Donaldson became an Indian. JA Happ left July 31st for the Yankees. 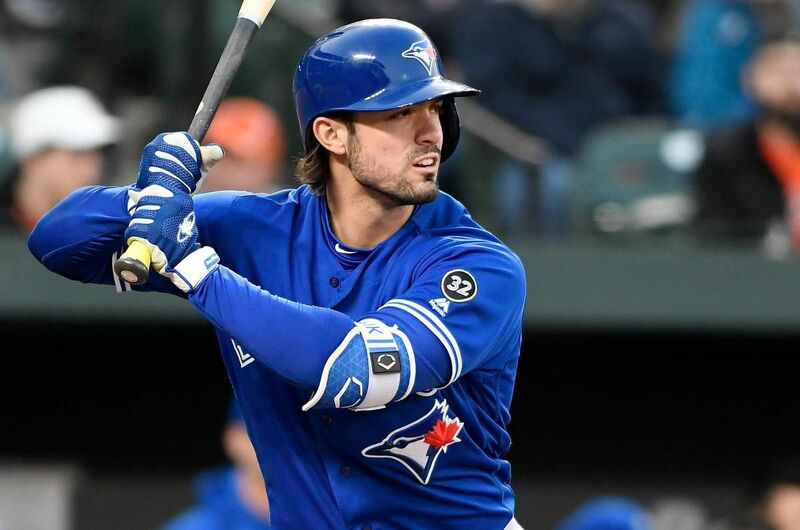 Likely the only remaining players from 2015 on the team next year will be Russell Martin, Aaron Sanchez, Marcus Stroman, Justin Smoak, Kevin Pillar, Devon Travis, Ryan Tepera and Troy Tulowitzki. Here's hoping for a three game sweep to send Gibby off on a positive. Here is today's game recap. Rowdy Tellez started at 1B and was batting 4th. He was 1-5 with a RBI and a pair of runs scored. Tellez also reached on a fielding error in the 7th. Defensively, he was involved in 5 plays. Danny Jansen pinch hit for Dwight Smith Jr. in the 7th and drew a walk. He also flew out to center in the 9th. Jansen was fine defensively today. Jonathan Davis pinch ran for Randal Grichuk in the 7th and took over defensively in LF. Davis was 0-1 at the plate. He was involved in 2 plays defensively. Jon Berti started at 2B and was batting 9th. Berti was 1-4 at the plate and picked up his first 2 career RBI on a double. In the field, he was involved in 2 plays. Jose Fernandez pitched 2/3 of an inning, giving up a run on 2 hits. Up next, the Blue Jays try to end the season with a series win as Blue Jays rookie phenom Ryan Borucki takes on Cy Young favorite Blake Snell. Last Sunday, both starters pitched into the 7th inning.